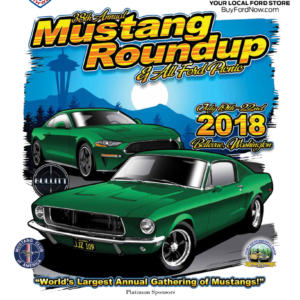 Join us Sunday July 22nd at Bellevue College for the “World’s Largest Gathering of Mustangs”. 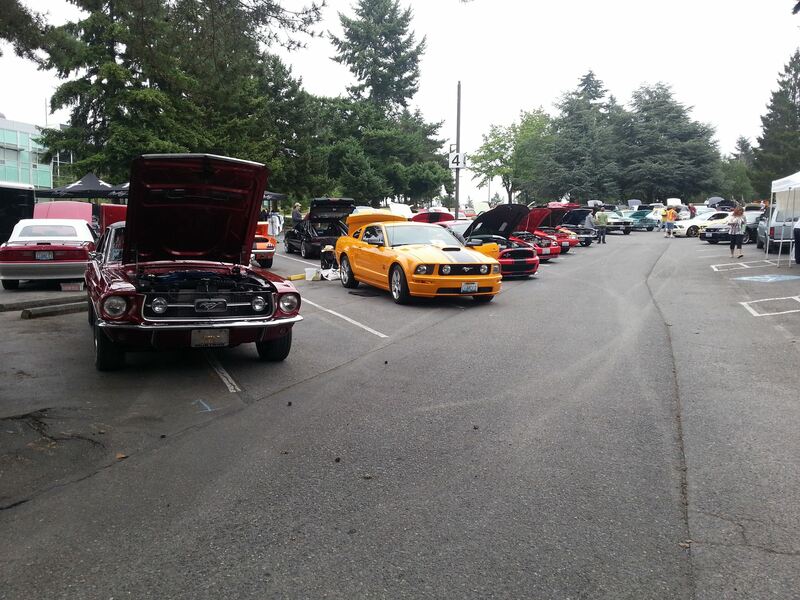 Vote for your favorite cars and see if they win one of the trophies! We will have vendors to sell coffee, food and car parts & merchandise!